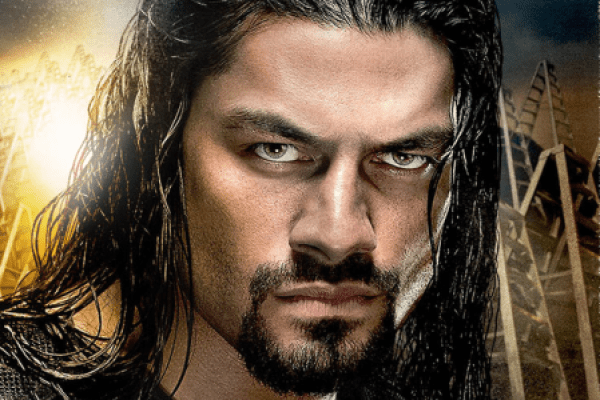 How did Roman Reigns fare against The League of Nations in a 4-on-1 Handicap Match? How did The Wyatt Family get a measure of payback against The Dudley Boyz & Tommy Dreamer? How did Charlotte cost Becky Lynch a win against Brie Bella? 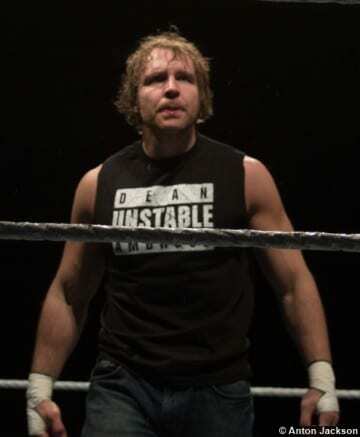 Who became the new #1 Contender for the Intercontinental Championship? How did the Gobbledy Gooker end up costing The New Day a win? How did Jack Swagger get the better of Alberto Del Rio? Was Paige able to defeat Becky Lynch?